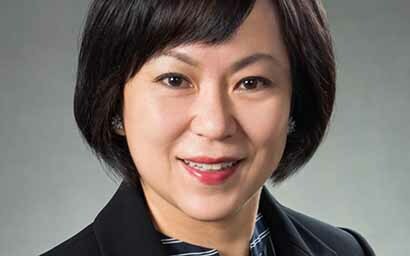 Northern Trust has hired Lily Kwok as head of client services for its asset servicing operations in Hong Kong, Macau and Taiwan. 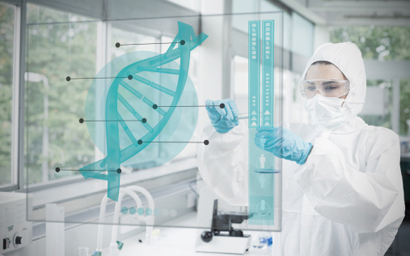 Temasek Holdings, Singapore’s state-owned investment company, contributed to an $85 million series B funding round for Suzhou-based Gracell Biotechnologies. 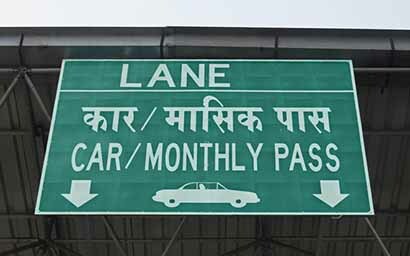 The Ontario Municipal Employees Retirement System (Omers) has struck its first infrastructure investment deal in India with the acquisition of a 22.4% stake in IndInfravit Trust, which holds a portfolio of five operational toll road concessions. 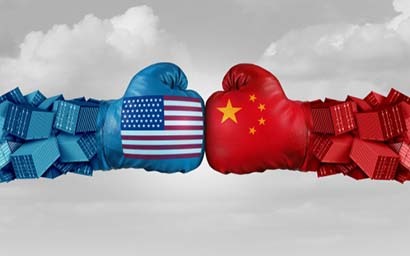 Global asset manager PineBridge Investments has hired Anthony Fasso as its new chief executive for the Asia Pacific region.